Driving in Australia is quite similar to driving in the UK. We both drive on the left hand side of the road. We both have strict laws against drink driving and will take points off your licence for breaking the safety rules. With our smaller population, wide roads and plenty of open space, you might even prefer driving here! But whether you’re a visitor or a newly arrived resident, there are a few things to keep in mind before you grab your mates and set off on a road trip. Learn more about Australian road rules: Ten things that are surprisingly illegal when driving. Australia is a federation made up of six states and two territories. The laws for driving on an international licence differ from state to state, so it can be difficult to keep track of the rules especially when travelling interstate. For a handy state-by-state guide, visit the Australian Government website. If you’re planning to immigrate to (rather than just visit) Australia, you can only drive on your UK licence for the first three months after your arrival. After that, you’ll be required to apply for your Australian driver’s licence. If you’re driving in Australia, you’re required to carry your driver’s licence with you at all times. You’ll need to produce it during events like random breath tests, vehicle inspections or following an accident. At traffic lights, you can only make a legal U-turn if there’s a ‘U-turn permitted’ sign. Otherwise, they're illegal and you could cop a fine. When making a U-turn, you have to give way to all other vehicles and pedestrians, even if they’re facing a ‘stop’ or ‘give way’ sign. If you plan on sightseeing in the Aussie outback, the elements can be unforgiving. It’s crucial to be well-prepared. Plan your trip well in advance and leave time for regular rest stops along the way. Don't forget to check your vehicle, the road conditions and the weather forecast before hitting the road. 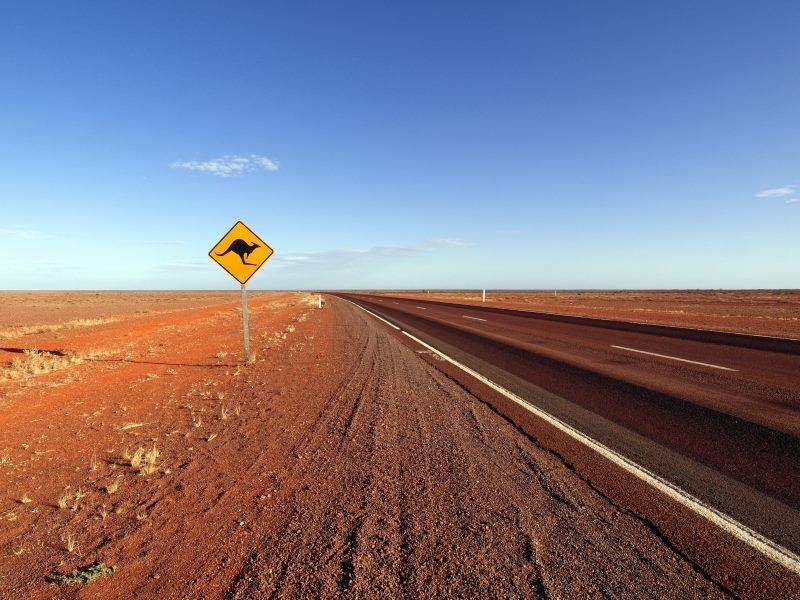 Click here for more information on driving in the outback. Sometimes, no matter how familiar you are with the road rules, things go wrong and accidents happen. When they do, we're here to help. At Shine Lawyers, we're motor vehicle accident claim experts and can help you access compensation following a motor vehicle accident. Get in touch for more information or to organise an obligation-free consultation today. Written by Shine Lawyers on December 18, 2017. Last modified: September 26, 2018.